Spanish actress and singer Natalia Cooper plays Bea in the film MÁS ALLÁ DE LA NOCHE (2014) directed by Rafael Hernández de Dios, screened at the Overlook Film Festival in Rome. She plays Irena Bajonek in the season finale of Element Pictures gritty Police soap/drama RED ROCK. Natalia’s character features in the dramatic final run of Red Rock currently airing on Virgin Media One. 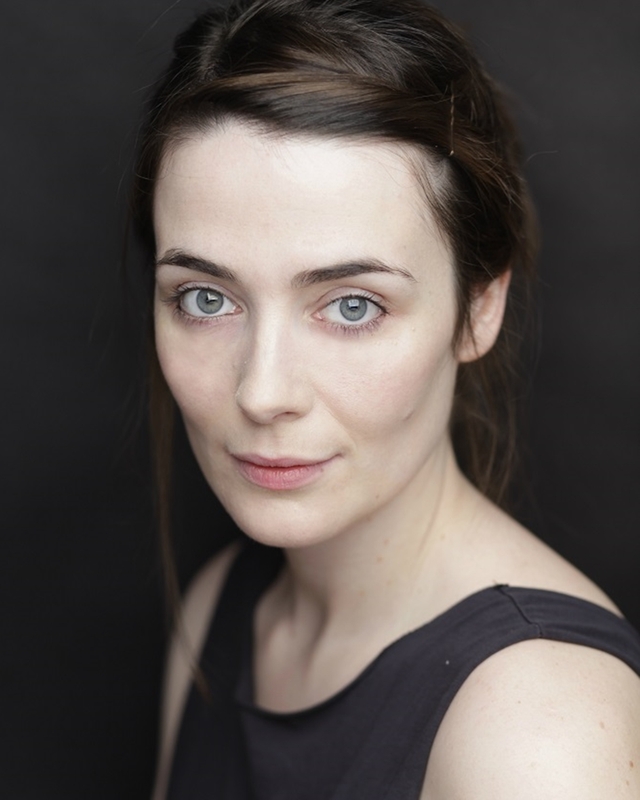 Recent credits include Miriam Guerrero in long-running Spanish television medical drama CENTRO MÉDICO directed by Ismael Morillo for RTVE and Mónica Puente in THE ZONE directed by Gonzalo López-Gallego and Jorge Sánchez-Cabezudo for Movierstar+. Further credits include Dulcinea in DON QUIXOTE (Teatro Español) and as Sophia Yegorovna in Mihail Milkis’s staging of PLANTONOV at the CDN (Spanish National Centre for Drama). She is a blues lover and accomplished singer-songwriter whose work is part of the Roundhouse 30/30 Project recordings in London. Natalia has trained with Angel Gutierrez, Darren Royston, Rebecca Carey, Hernán Gené, Cois Ceim Dance Theatre and Sharon Mannion.